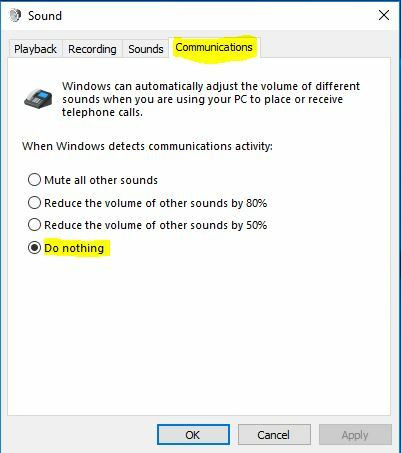 Home » All Forums » [Other EVGA Products] » EVGA Audio Products » Config - "Hear what you say"
AnsweredConfig - "Hear what you say"
I might be acting a bit stupid here, but I am so used to my drivers having a "hear what you say" option for headphone/mic usage that I am wondering how to set this up with the nu audio. Since I am using the closed Sennheiser its hard to get the volume i am speaking at while in Skype/Discord or the like. How can I enable hearing what the mic is picking up? Keep a look out for this feature along with many others are planned for future driver updates. Thanks @rjohnson11 and @EVGATech_AlbertoF ! Otherwise known as "sidetone". I hope that a company selling a supposedly high quality sound card for consumers who supposedly known audio, won't dumb it down to "hear what you say". Sorry - went for the simple Approach in language definition - I have my drivers in none English and did not spend time to think about terminology - but I would opt in to your suggestion: "Sidetone" - if that is what fits it from an audiophile perspektiv. 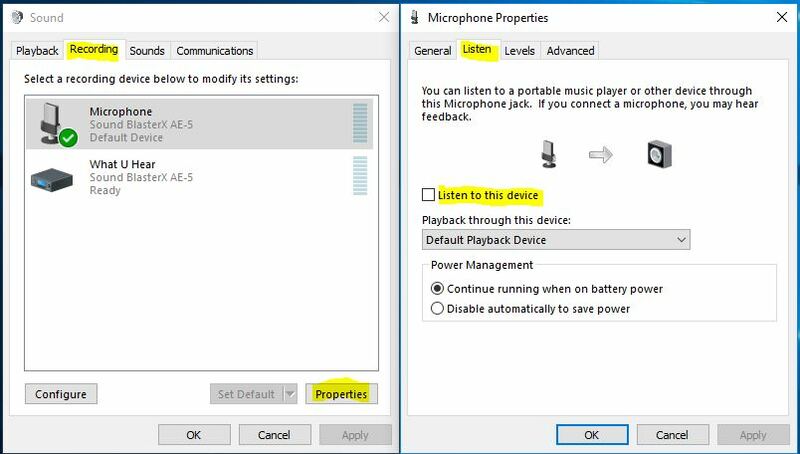 Have you tried turning on "listen to this device" under windows microphone setup. Thanks for hinting that ! No i did not try it - i picked up the message as "you can use this jack as an input also". I will try it this evening when i get home (currently at not near the Maschine in question) and write if it does the job. Hi, i tried it - it works! But the other sounds get strongly reduced while my own voice or keyboard hits are very loud - so its not quite "usable" as a constant solution. Also that is a Microsoft software loop, which is much slower than something being done on the hardware. This will incur a delay significant enough to cause the "speech jamming" effect found in this article It's a good idea, but in practice it's not helpful. Right click on speaker icon by the system clock > click on sound > Communications tab.